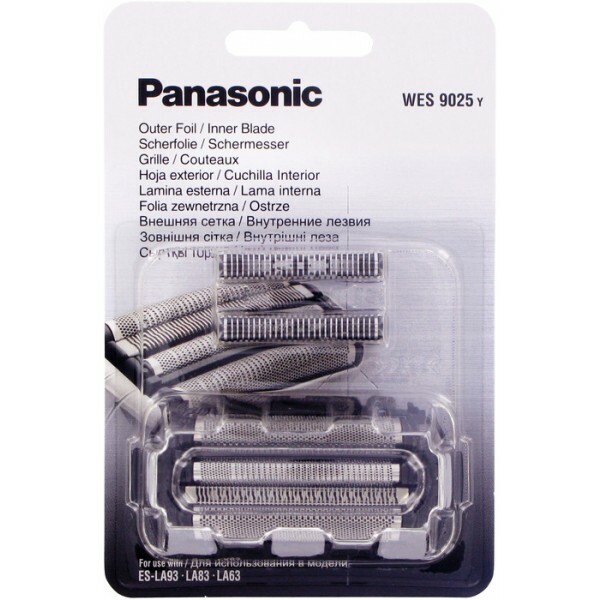 Panasonic have now discontinued this product. An excellent product . Prompt and speedy service with fast delivery. Thank you.